The automaker said that the safety recall covers its Prius, Prius plug‑in hybrid and C‑HR SUV models and is intended to repair a problem with their electrical systems, which in some cases can cause fires. More than half of the affected vehicles are in Japan, while just under 200,000 are in the United States. The rest were sold in Europe and other markets. Toyota said the problem involved wire harnesses that connect to the cars' power control units. These can wear away over time, generating heat. A Toyota spokesman in Tokyo declined to comment to CNN on whether the defects have resulted in any injuries or deaths. 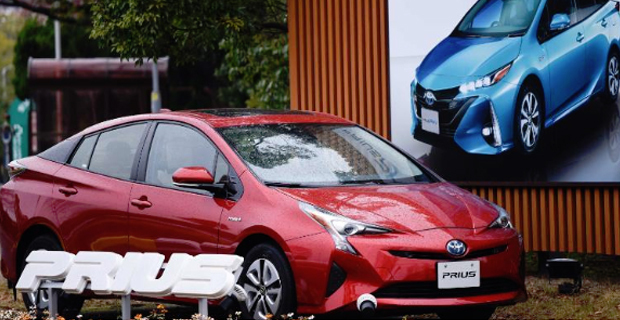 The Japanese carmaker has had problems with the Prius before where in 2016, it recalled more than 1.7 million of the vehicles over issues related to their air bags and parking brakes.